I love chocolate and there is no better time to enjoy this sinful indulgence than Valentine's Day. Here are 3 easy, delicious recipes sure to send a message of love to your sweetheart. My friend, Nadine Hughes made this simple, elegant dessert at her cooking studio ( www.dinnerathomemeals.com) and I fell in love with it's chocolaty but not too sweet flavour. Preheat oven to 350F. Spray a spring form pan with baking spray. In a food processor, chop almonds until finely chopped. Add chocolate and dates and pulse until roughly chopped. In a large bowl beat eggs whites until stiff. Add sugar and continue beating until mixture forms a stiff meringue. Carefully fold the nut mixture into the egg whites with a spatula being careful not to over mix. Pour into the spring form pan and bake for 40 minutes. Remove from oven and let sit for 5 minutes before removing from pan. Optional - serve with whipped cream. 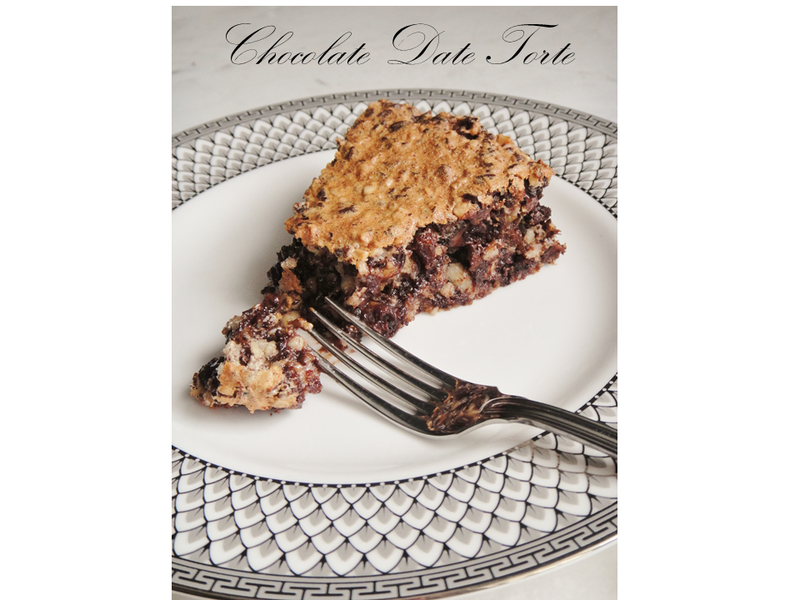 This torte is fantastic when served just out of the oven as some of the chocolate is still soft but it is equally good a day or 2 later. This next recipe is soooooo easy. 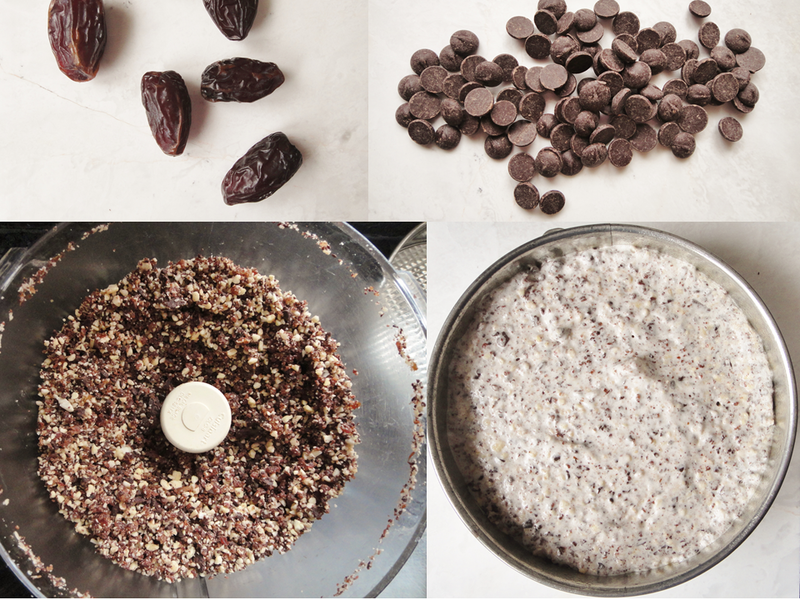 Using a boxed mix ( gasp! 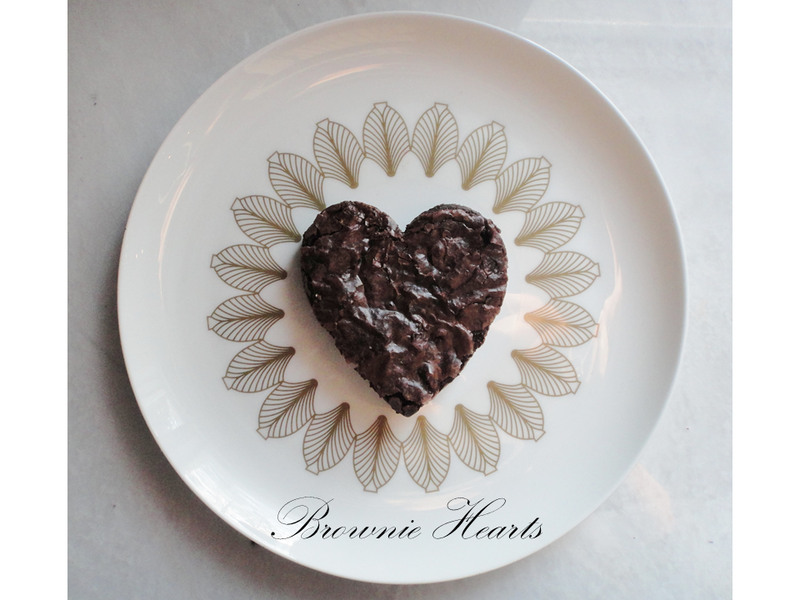 ), brownies are cut into hearts and served with Haagan Dazs Vanilla Bean ice cream and raspberries. See here for the Ghirardelli Brownie Post. 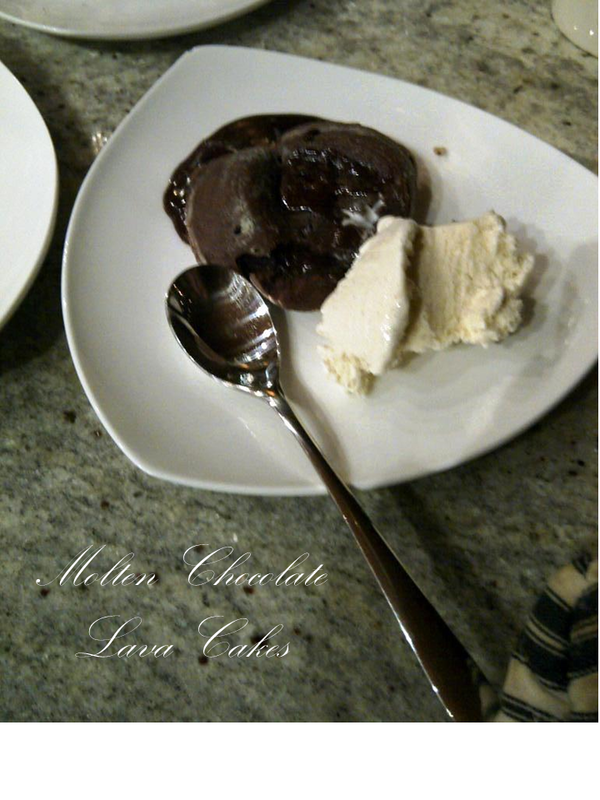 This last recipe is an all time favourite - Molten Chocolate Lava Cakes. I made these last year for our Valentine's dinner. Here's the recipe for the cakes (as well as Osso Buco). Try one of these chocolate sweets and share the love!